Four Oaks has a strong commitment to quality making us a neighborhood in which every home plays a unique role in the ever-increasing charm that we offer to our residents. You’ll find sidewalks and streetlights throughout in a serene and picturesque setting that will offer endless enjoyment and relaxation for the whole family. Spend your lazy summer afternoons soaking up the sun, splashing in the pristine pool, or cooking out with family and friends. 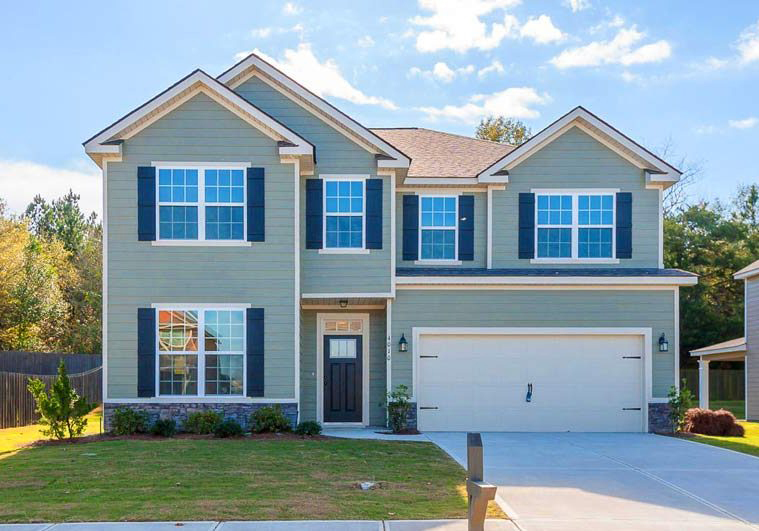 Four Oaks is located just 2 minutes away from the Gateway to Columbia County, easy access to I-20, and minutes from Fort Gordon. To learn more about our community, River Island, please visit our website.